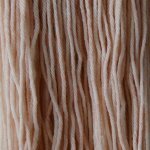 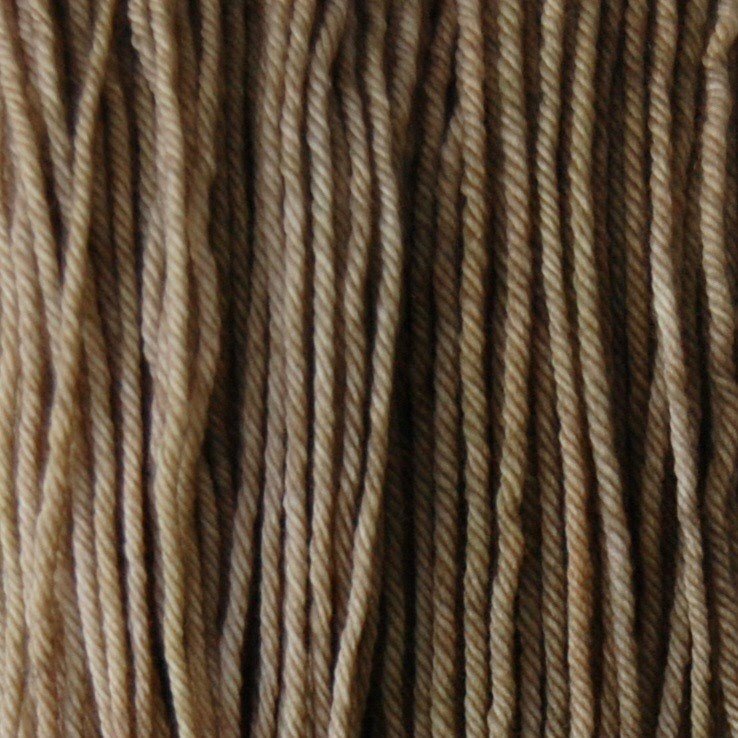 85% Polwarth and 15% Silk in a DK weight....says it all!!! 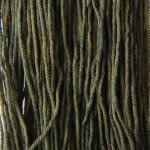 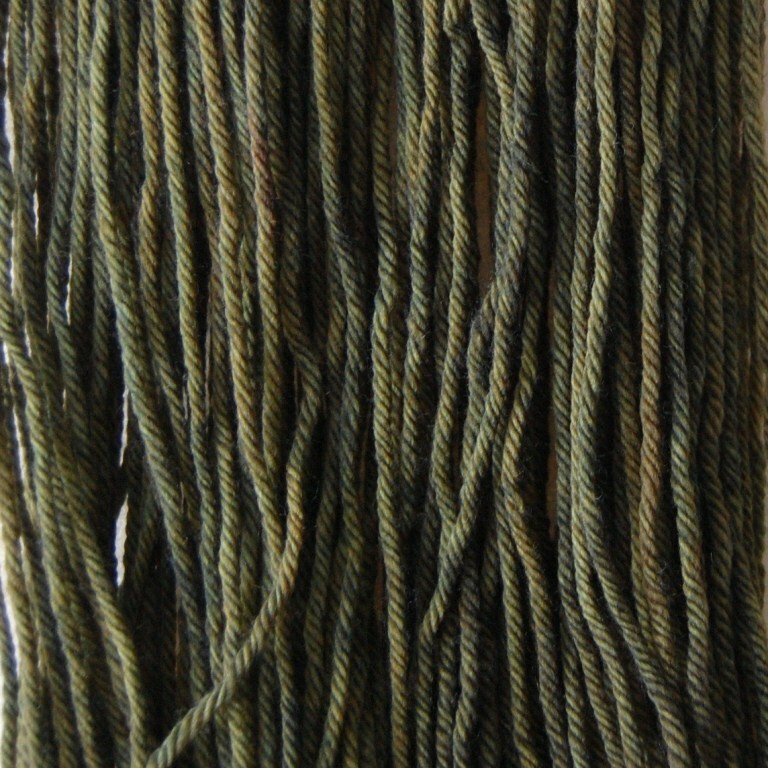 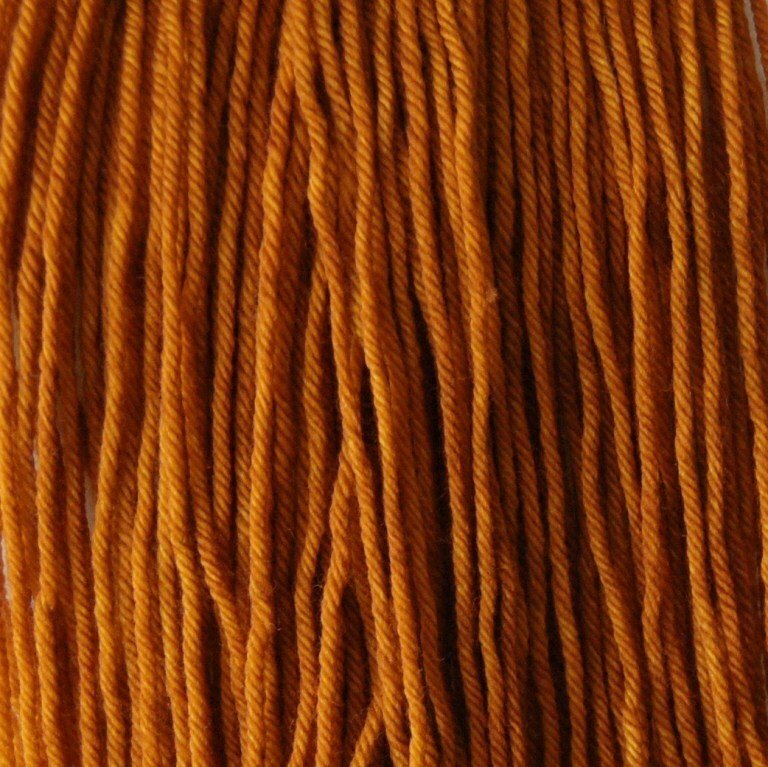 Dyed in semi solid colors to show off the beauty of the fiber. 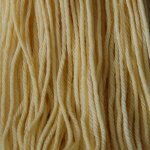 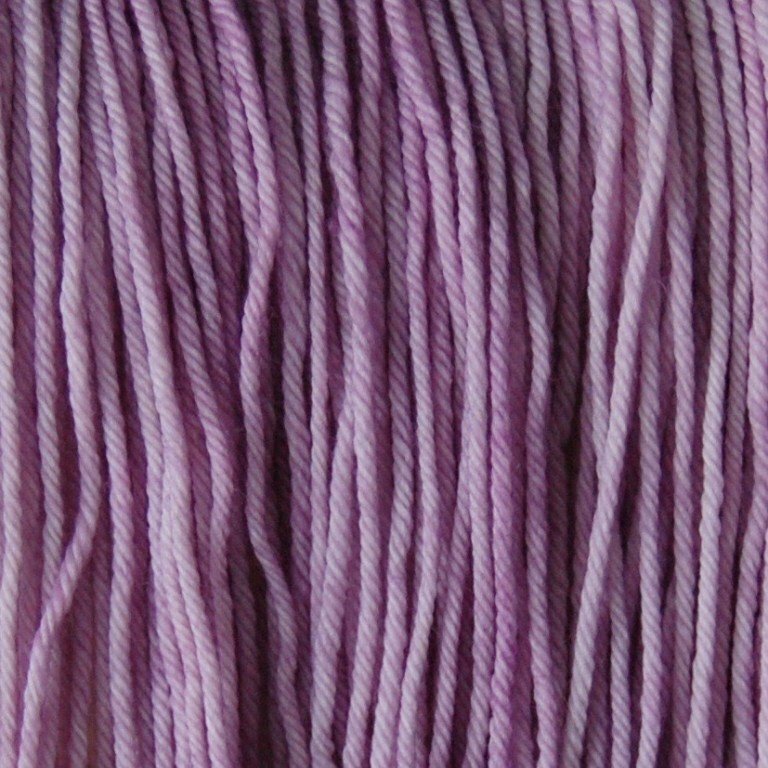 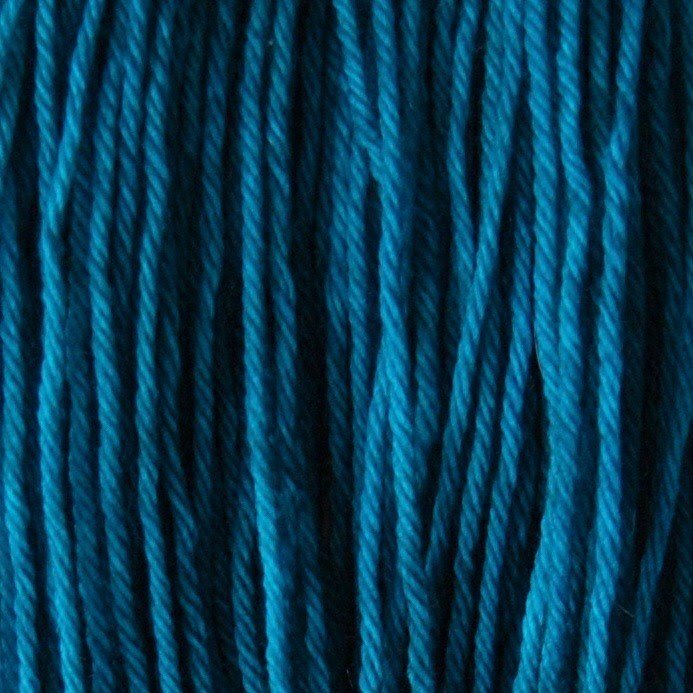 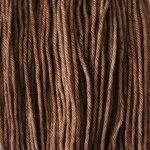 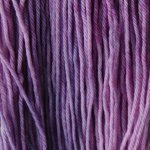 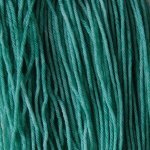 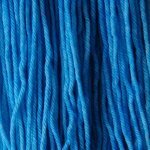 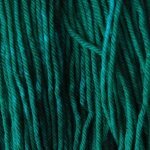 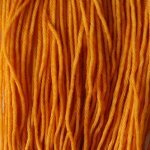 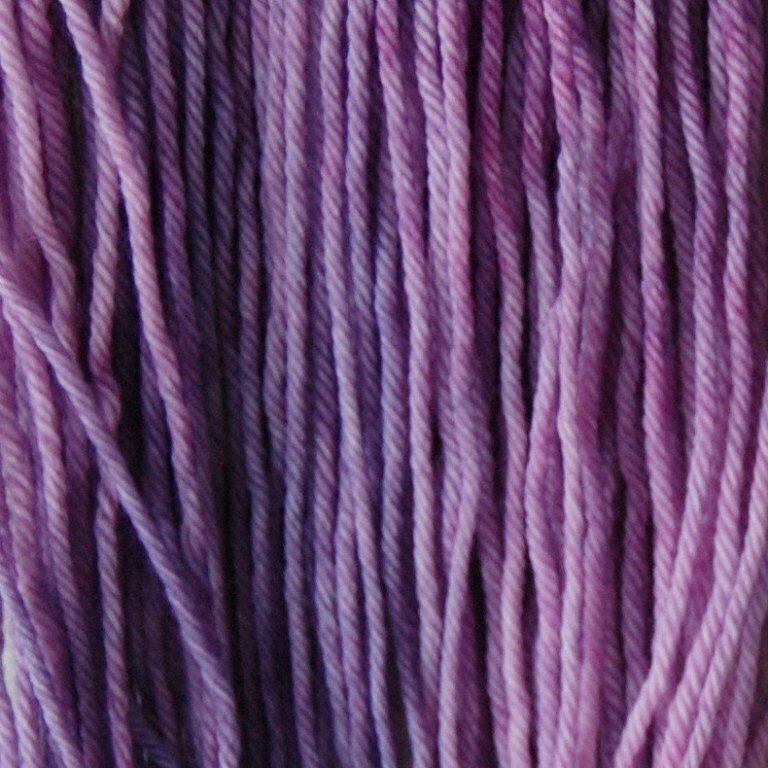 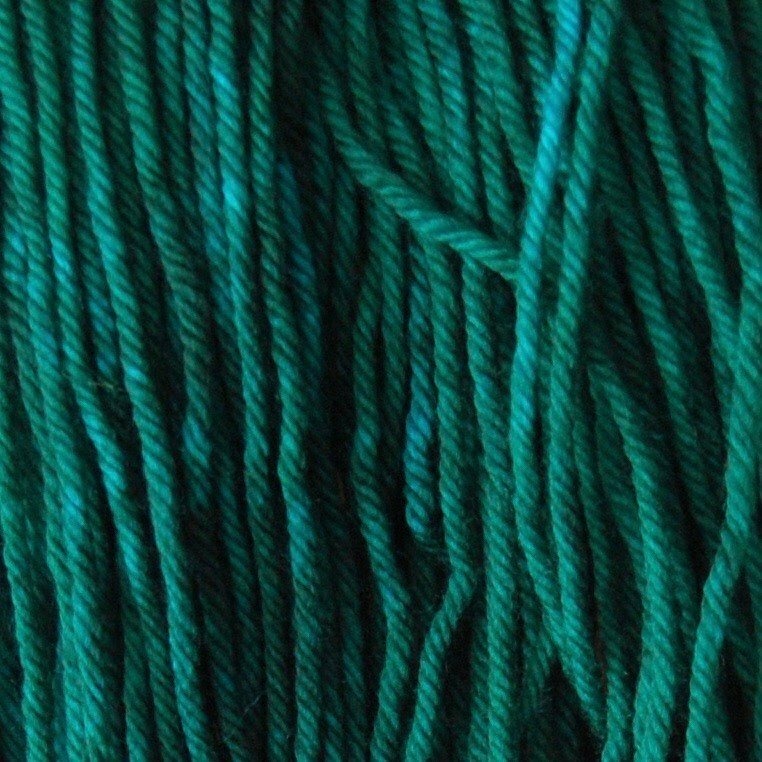 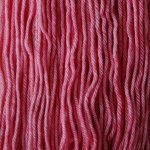 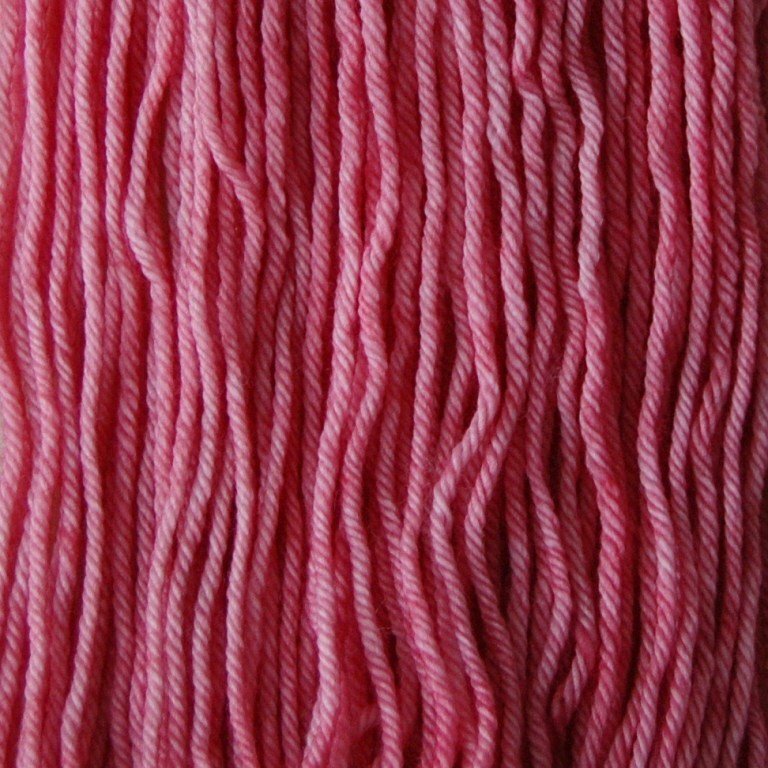 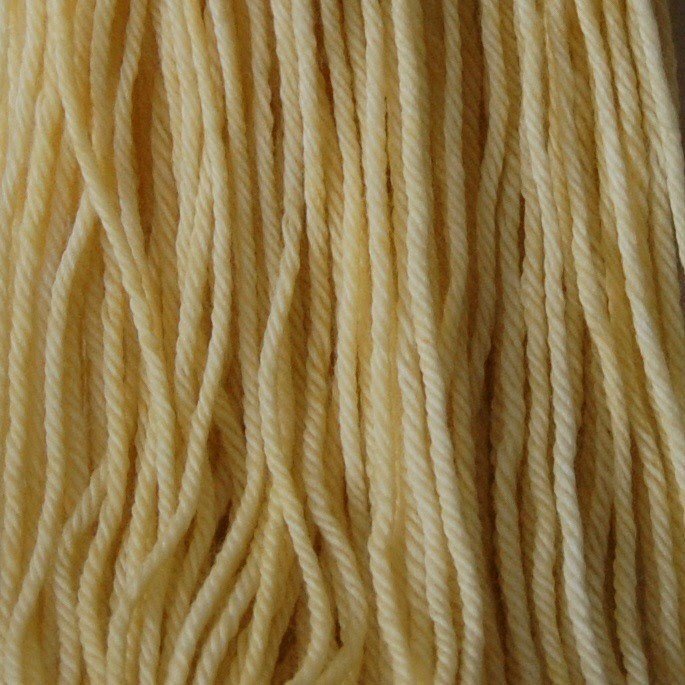 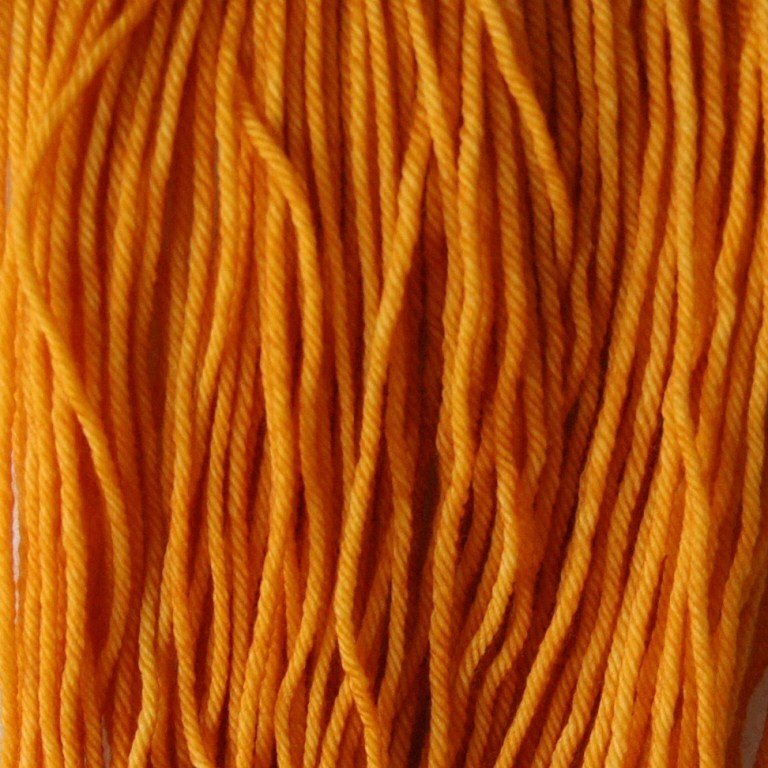 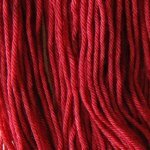 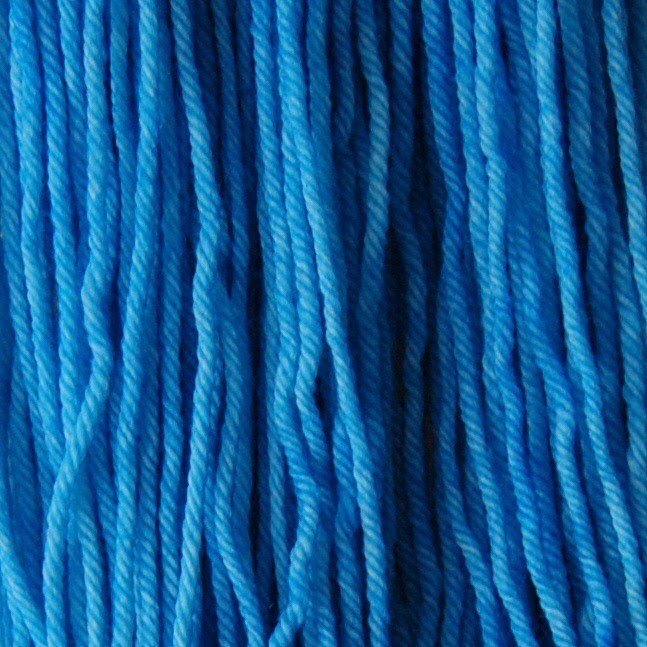 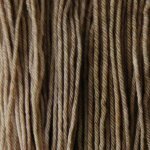 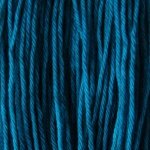 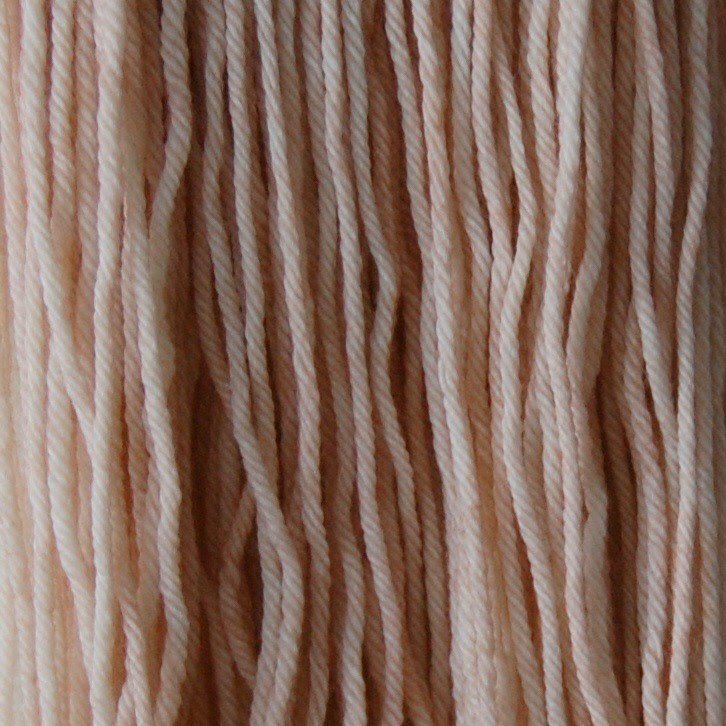 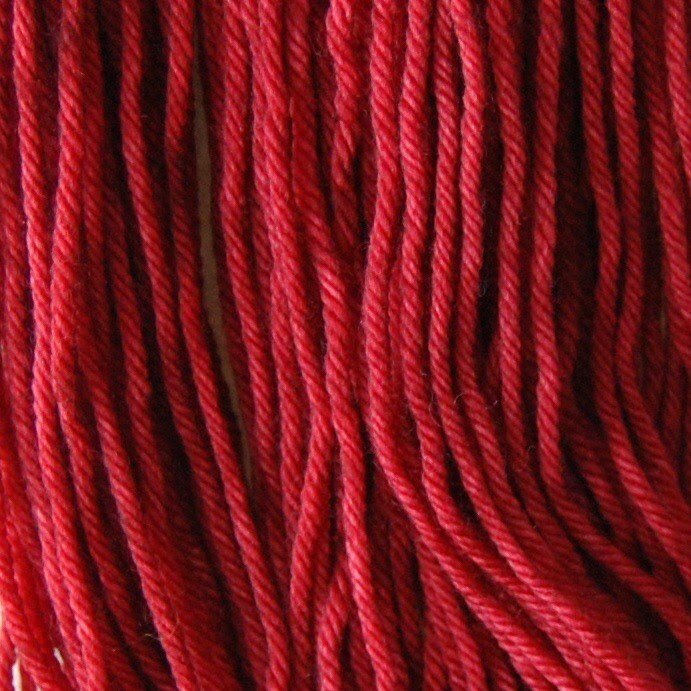 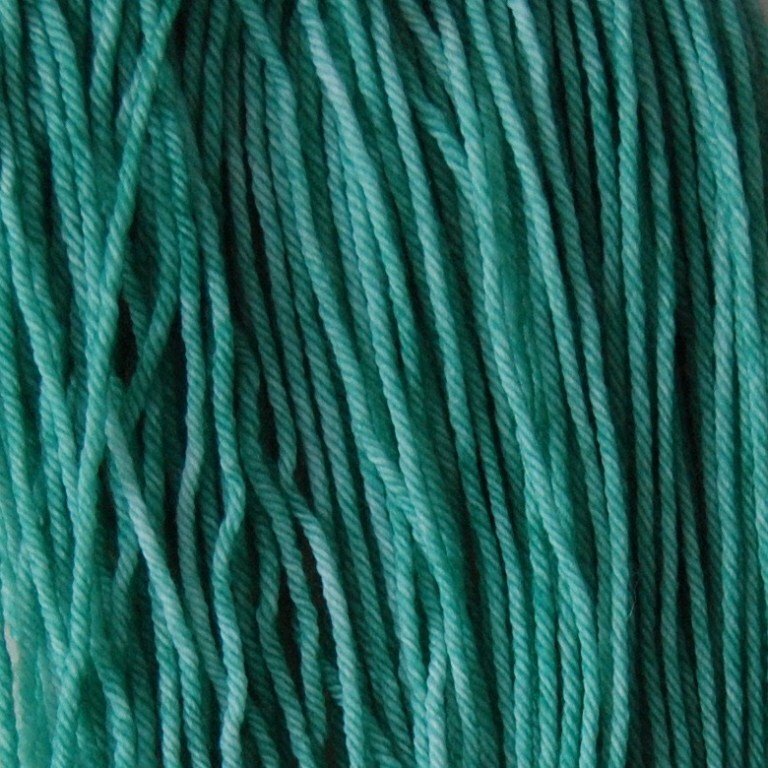 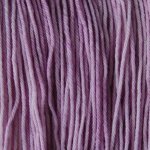 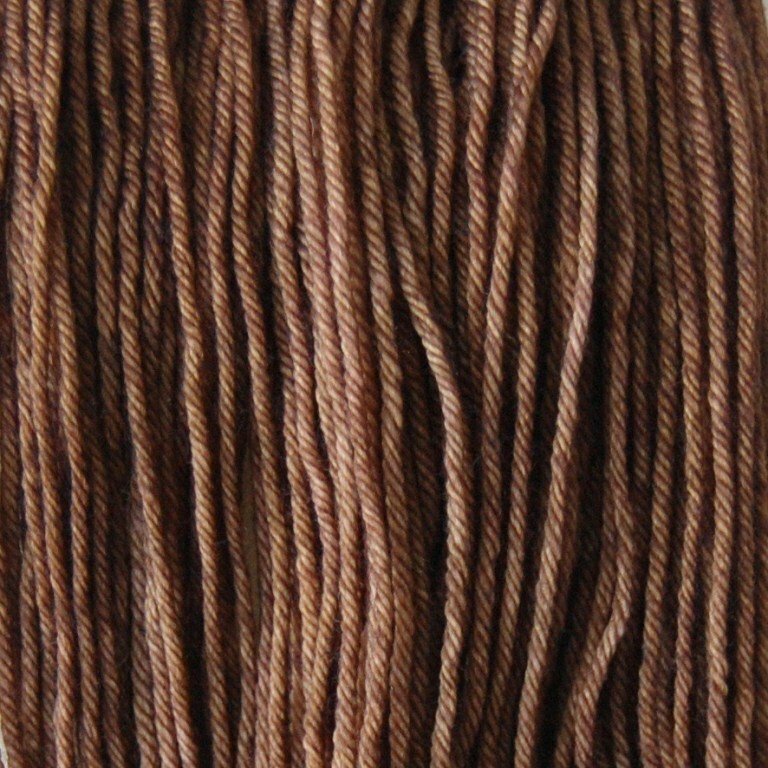 This yarn has the perfect amount of shine and drape.